Contact us and speak to our experts. 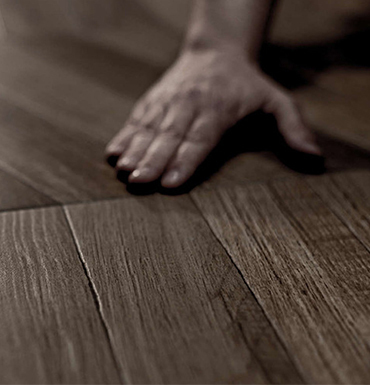 Discover our selection of ceramic tiles, stone and wood coverings for all your home needs. with exquisite kitchen cabinetry for every style. Modern, Classic or Luxury. Caruana & Cini Design Team used their creative skills to create Gozo’s new stylish and luxurious boutique hotel. Discover how to make your outdoor furniture shine for longer! 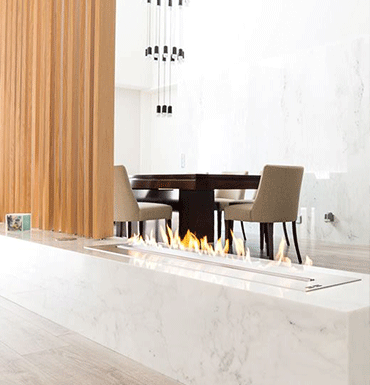 Planiika Fires are not your ‘normal’ bioethanol fireplaces; Planika offers solutions that are perfect for fireplaces enthusiasts, who appreciate real, yellow fireflames without unnecessary hassle associated with traditional pieces. We have short listed four concreate reasons why you should entrust Planika Fires with the heating of your home or commercial space. Pack more heat in your old fireplace! 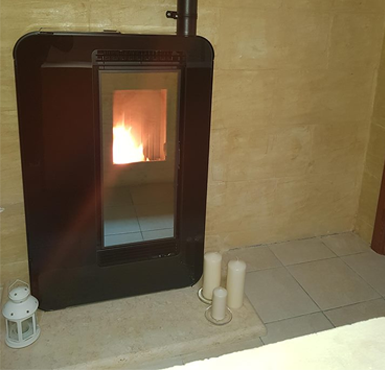 Ecoforest fitted pellet and wood inserts are a great choice for restoring and renovating conventional fireplaces, achieving higher yields and lower emissions, because of their efficient combustion and forced-convection heat transfer. For over four decades the name Caruana & Cini has been synonymous with statement home furniture pieces and interiors in Gozo, Malta.